"Whenever you wish to do anything against the law, always consult a good lawyer first." 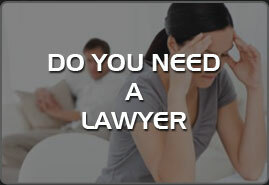 "This Website (www.vslawoffice.com) is a resource for information purpose only. This website is not intended to be a source of advertising or solicitation and the contents of this Website should not be construed as legal advice. The reader / user should not consider this information to be an invitation for a lawyer - client relationship."